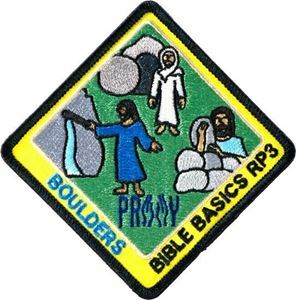 This patch is part of the “Bible Basics RP3” Series and may be earned by children, youth, and adults. This 3 inch embroidered patch may be worn on the back of the vest or sash or as a temporary patch. Water from a Rock - "Stop complaining! When we complain, we're complaining against God. 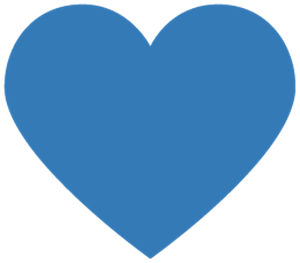 Instead, be patient and trust God because He provides everything we need." Roll the Stone Away! - "God overcomes death, but He feels our sorrow and pain." A Stone Memorial to God's Power and Faithfulness - "Keep alive the stories of God's grace and power!" 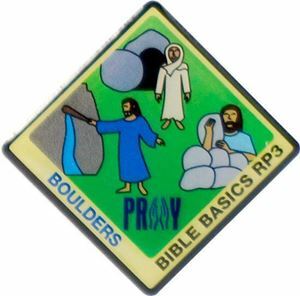 Wear this patch to let others know that you’re a proud student of Holy Scripture! Use this patch as a prompt to review past lessons! For more information including free curriculum downloads visit www.praypub.org/rp3.